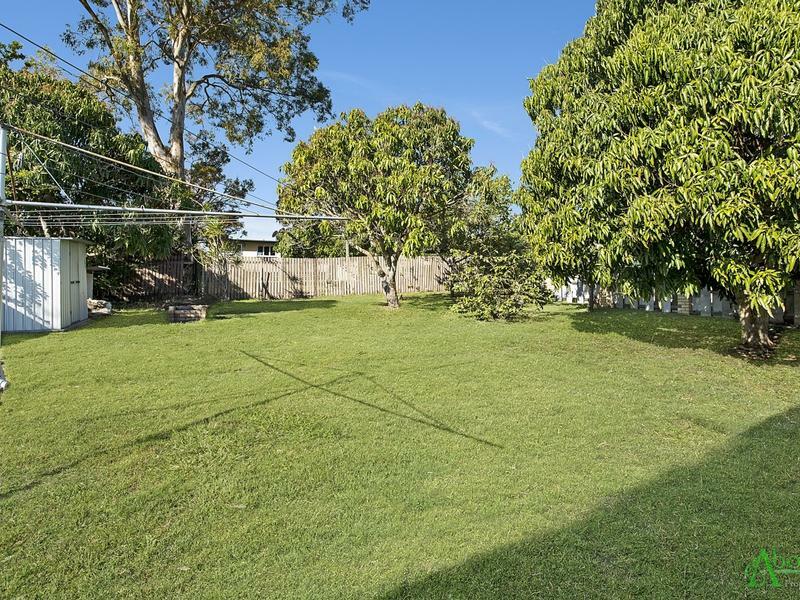 Fantastic opportunity to own this low set, low maintenance residence in a well presented street. 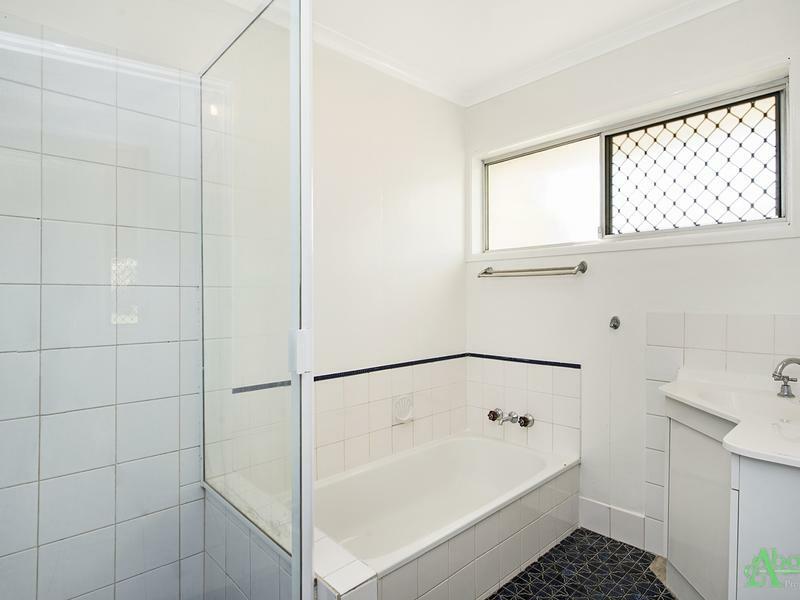 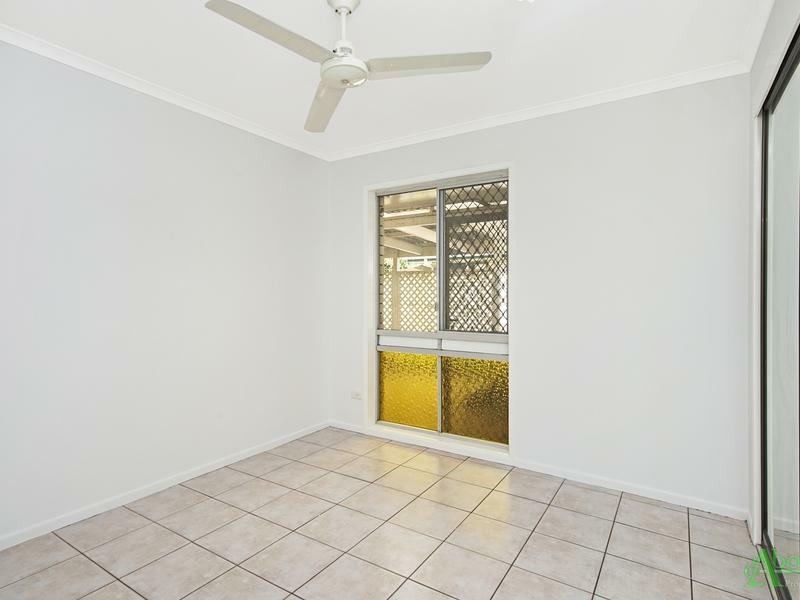 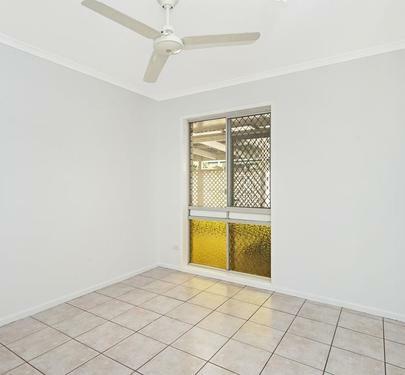 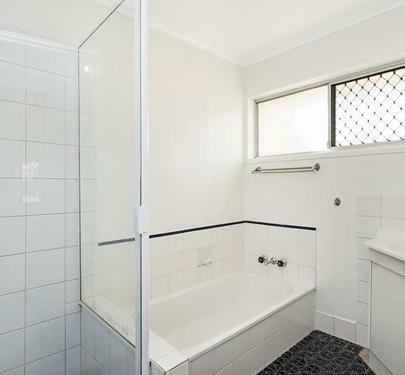 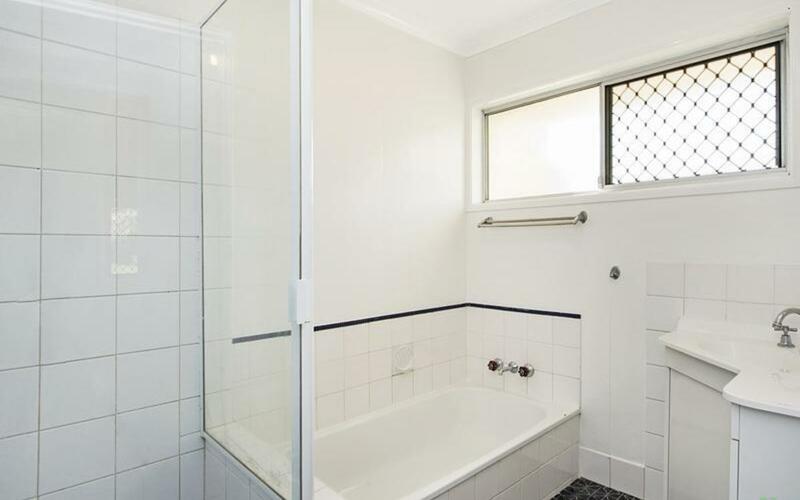 Conveniently located within walking distance to Kippa-Ring Rail station which is scheduled to open on October 4th, 2016 as well as Peninsula Fair Shopping precinct. 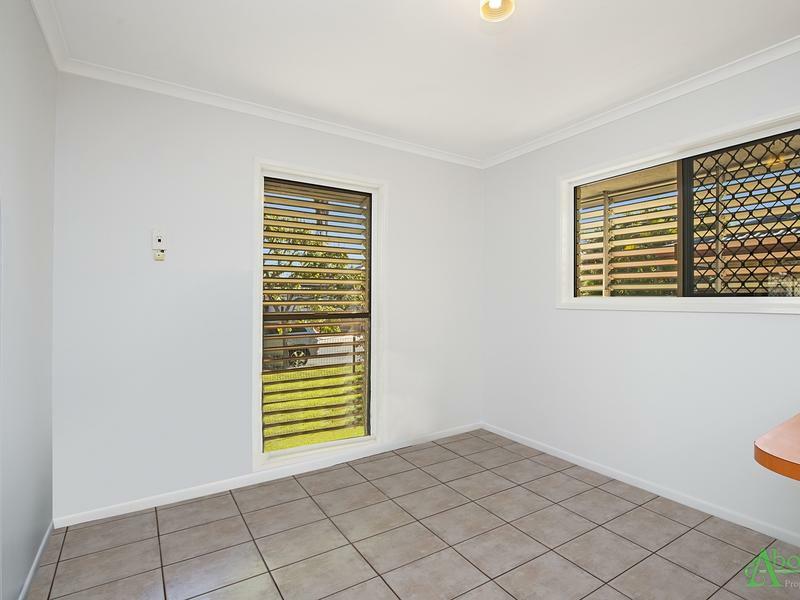 The home also offers 3 good sized bedrooms, tiled floors and great storage options as well as the potential of a fourth bedroom. 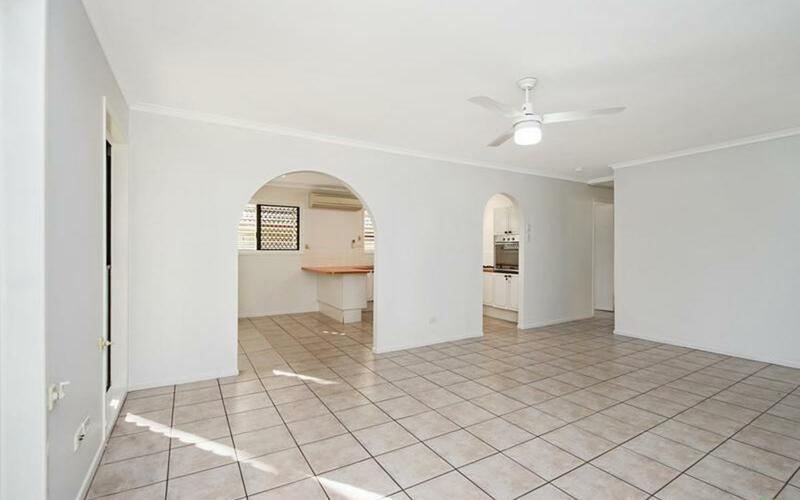 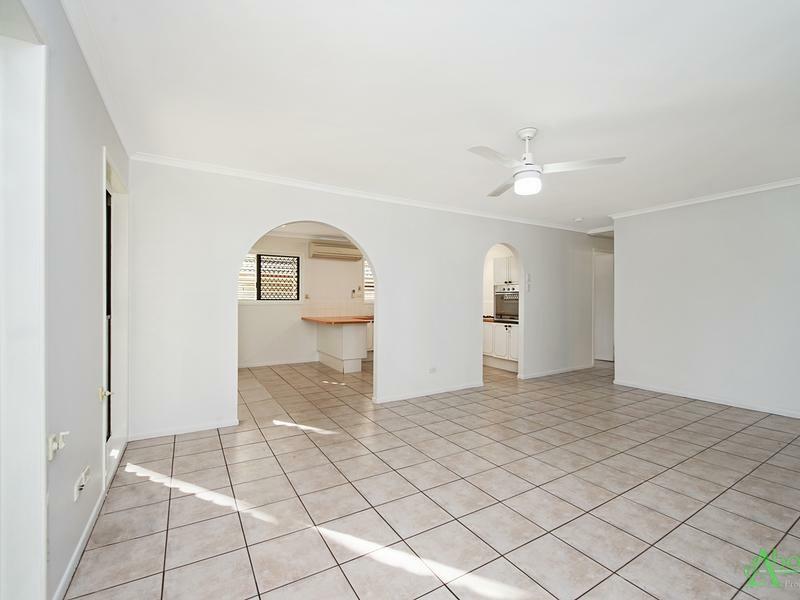 This low set brick is light and airy with a combination kitchen and dining area that flows onto a generous tiled living area. 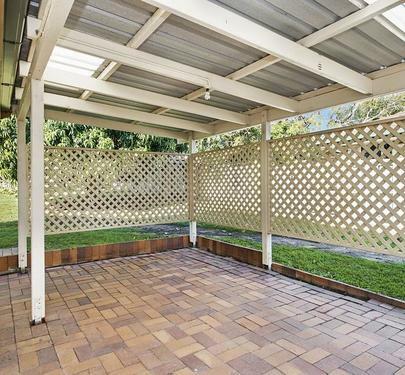 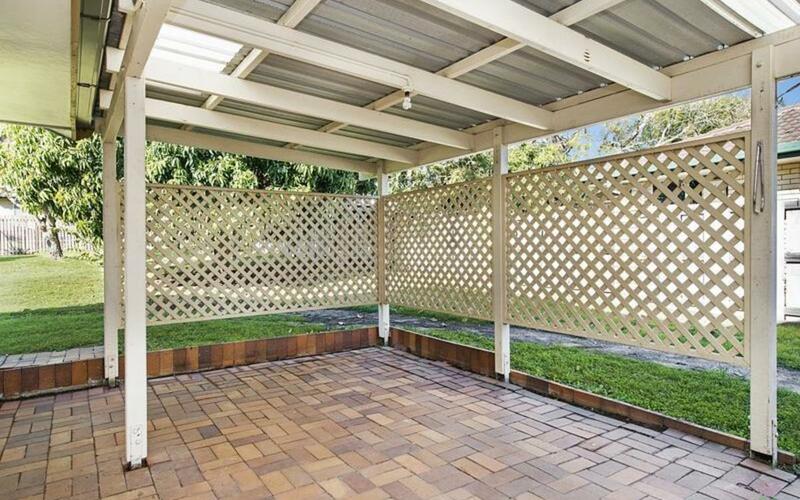 You will love the covered outdoor entertainment area to relax and BBQ under. 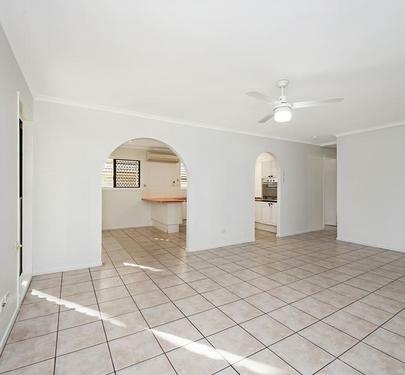 This home has been freshly painted and ready to call your own. 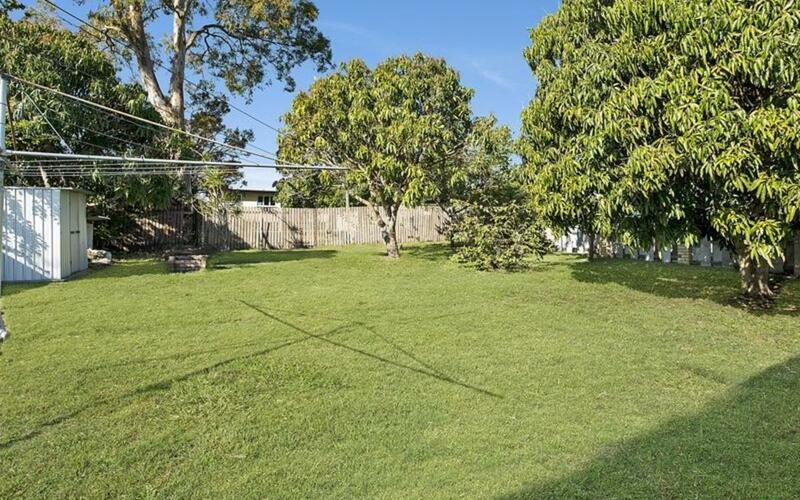 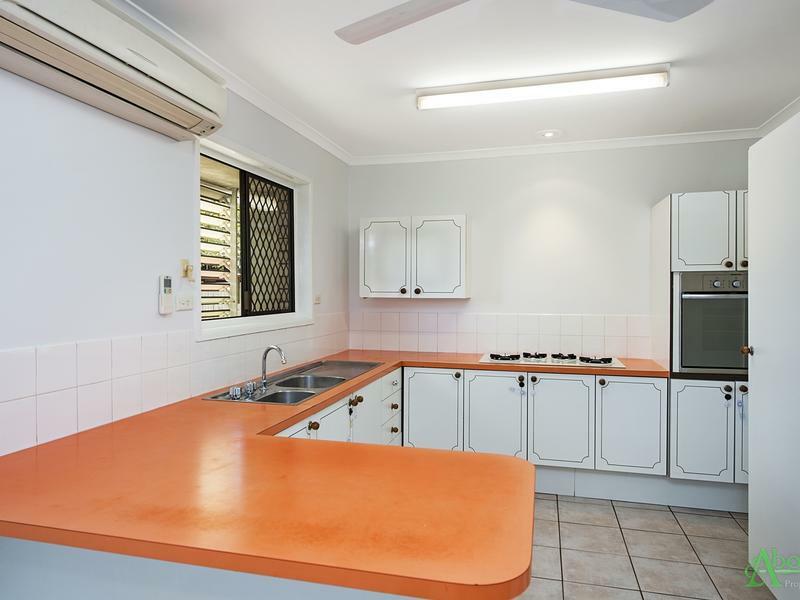 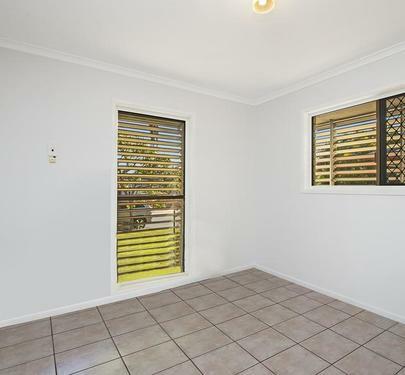 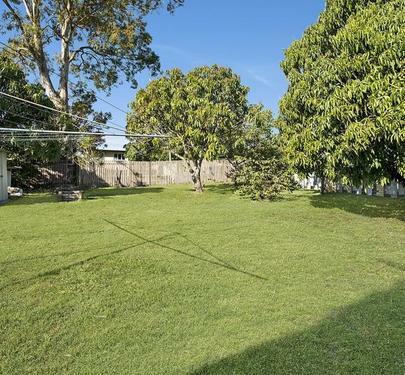 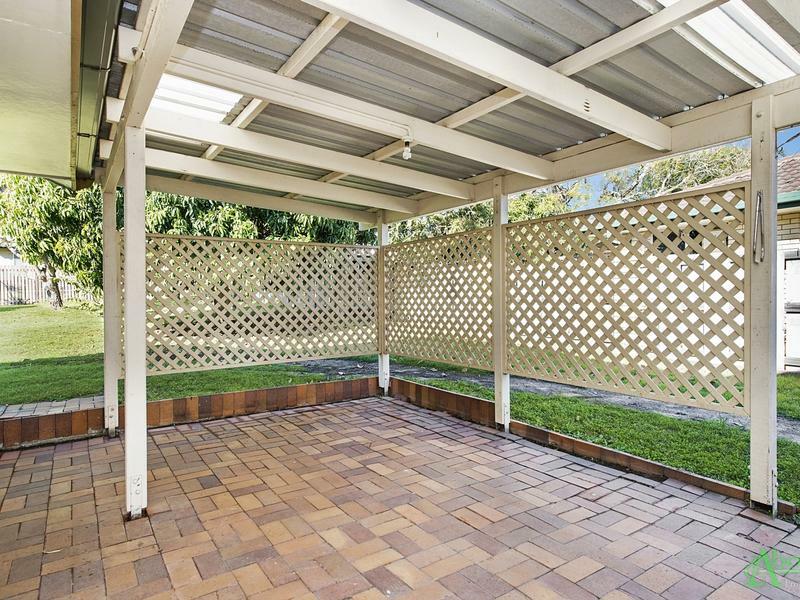 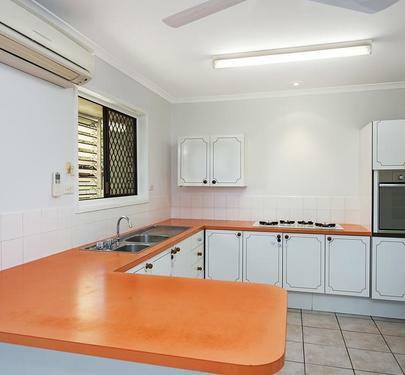 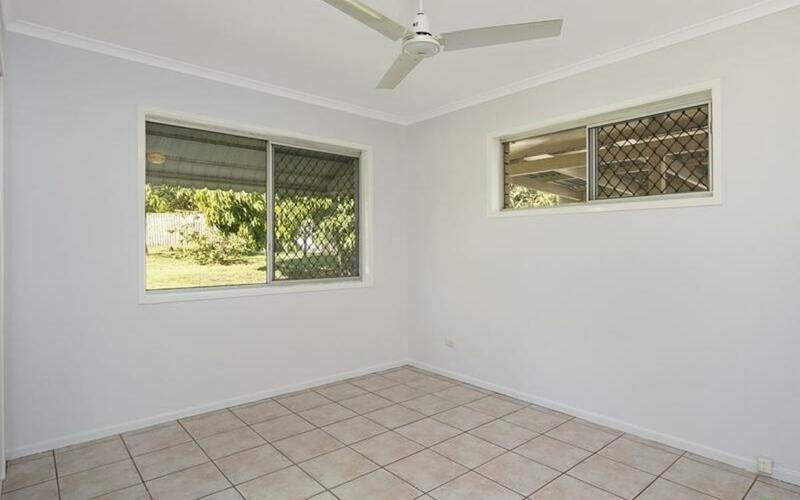 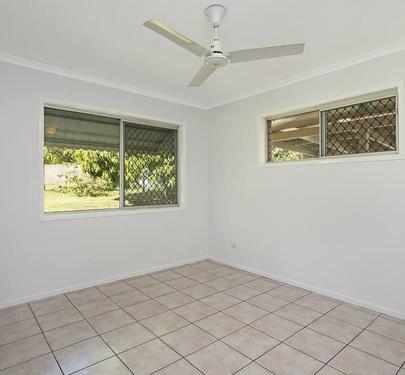 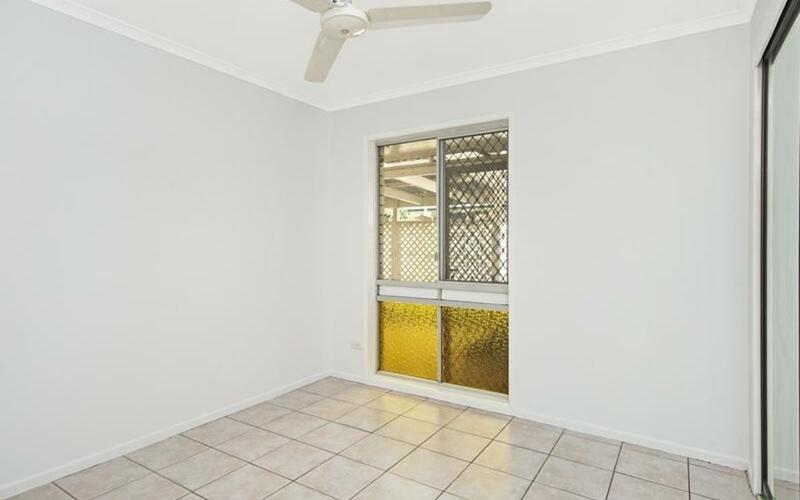 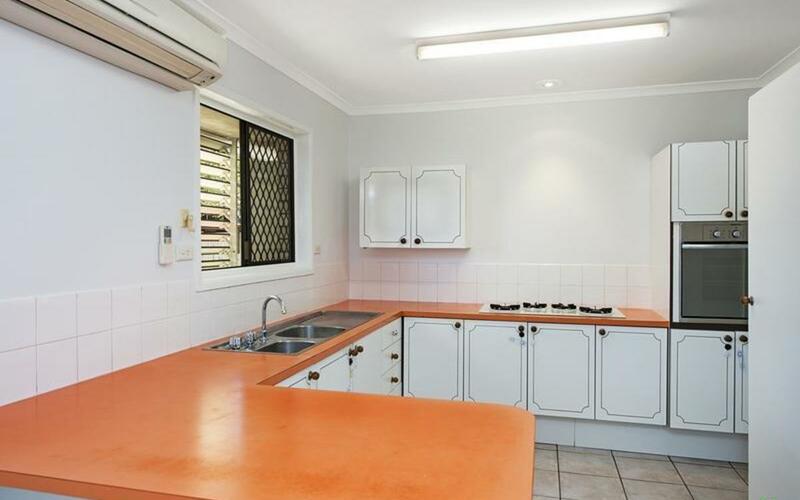 Situated on a large size block which abounds with future opportunity with plenty of room for children or pets to play. 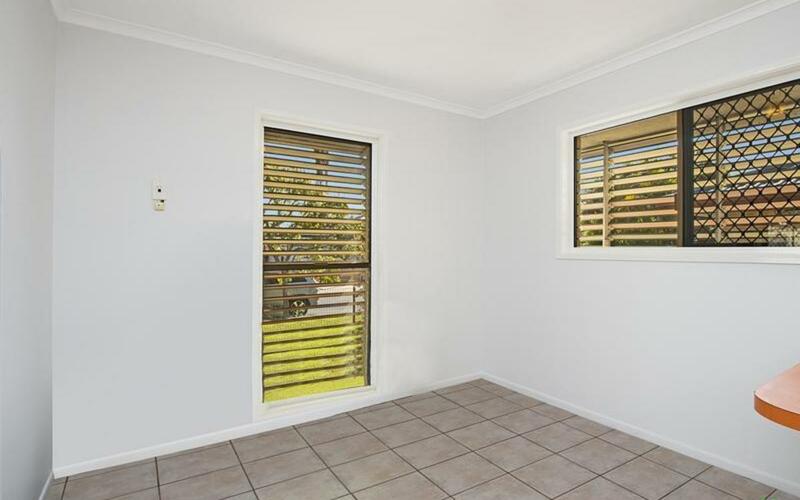 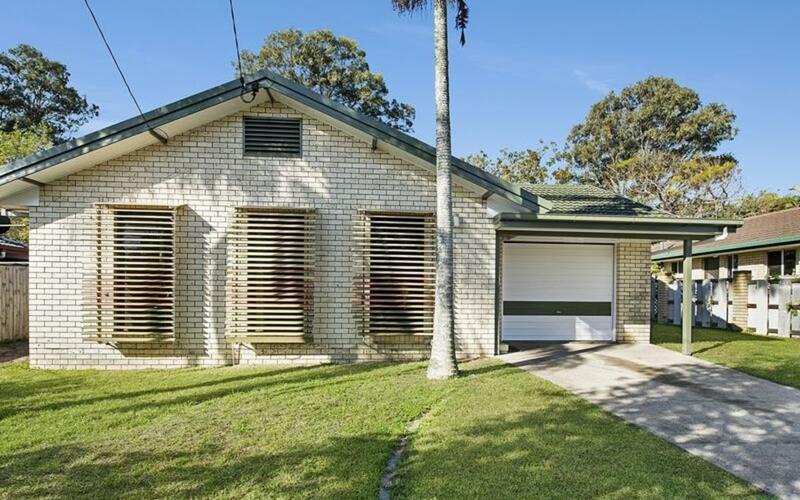 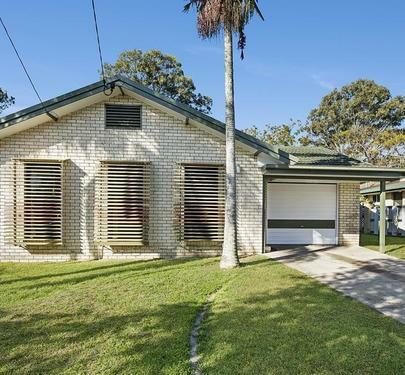 This home is set in a quite location and presents itself as a fantastic opportunity to make your own home or add to your investment portfolio. 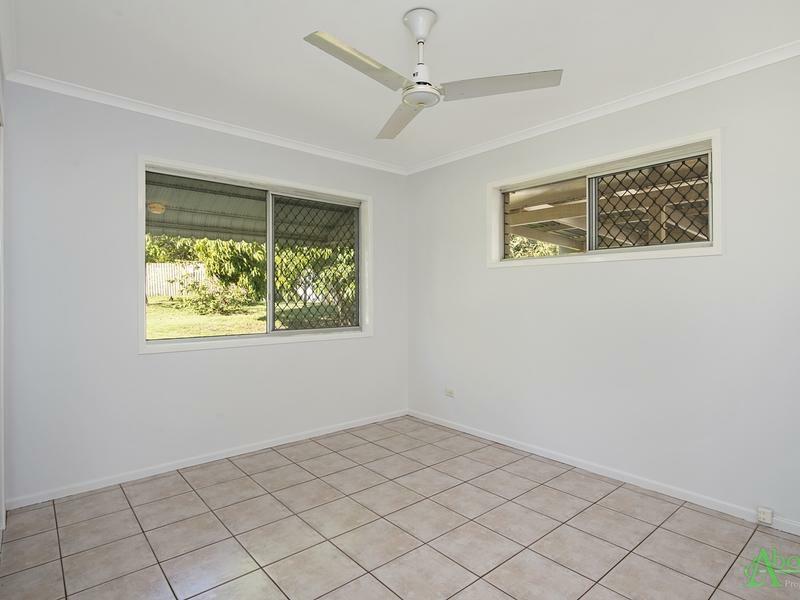 Vendors are motivated, don't delay as this property wont last! 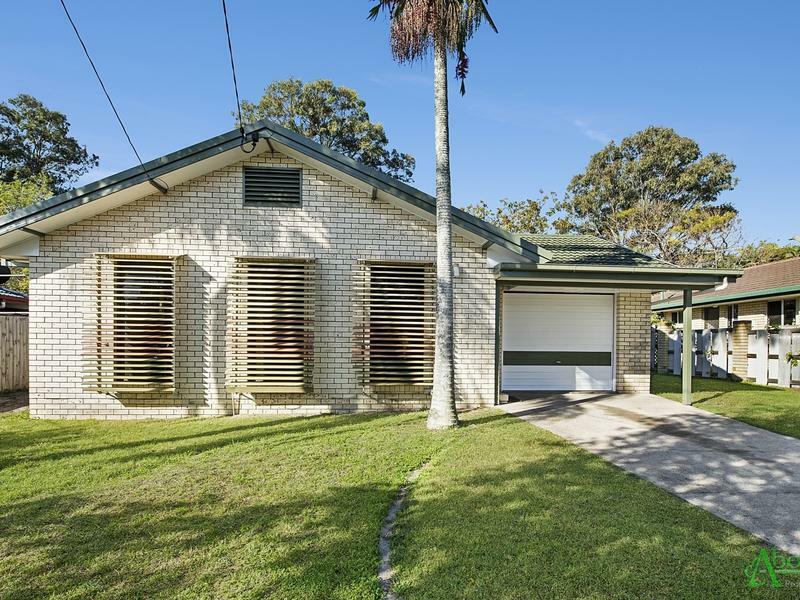 Call Brendan at Abode Properties today for a private inspection!